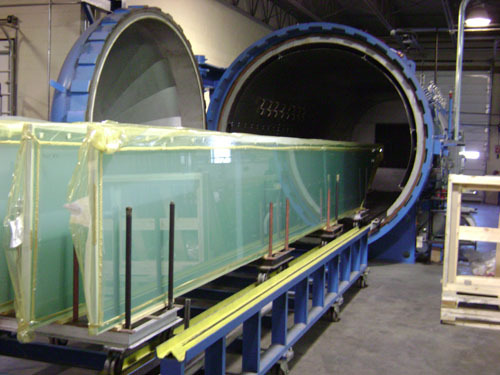 Patriot Armor has one of the largest autoclaves in the U.S. 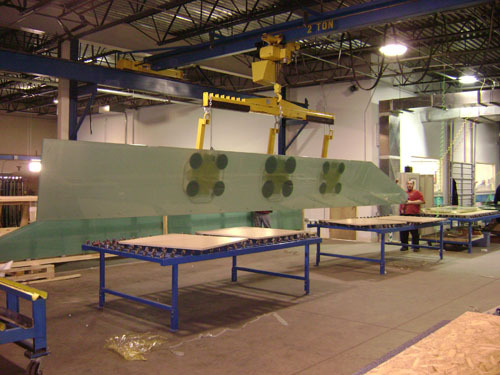 This gives our customers the option of laminating large pieces of glass that they would otherwise have to split into sections. 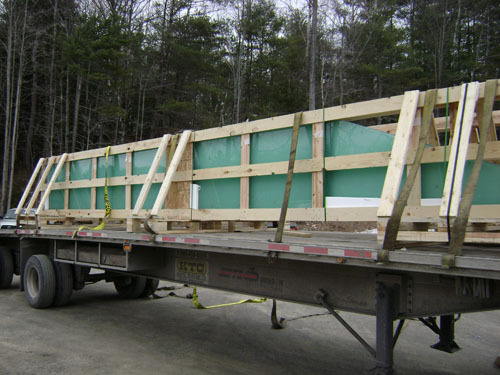 Patriot Armor has laminated pieces of glass as wide as 100″ and as long as 360″.